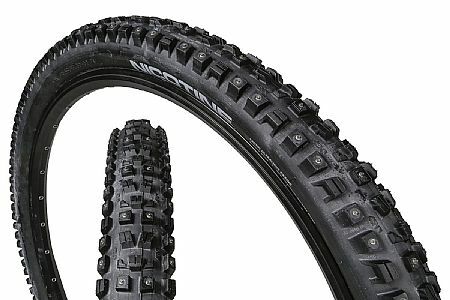 An excellent tire that rides well in snow and ice, powder and packed conditions. Tires are used on a Salsa Fargo. Fit is perfect.